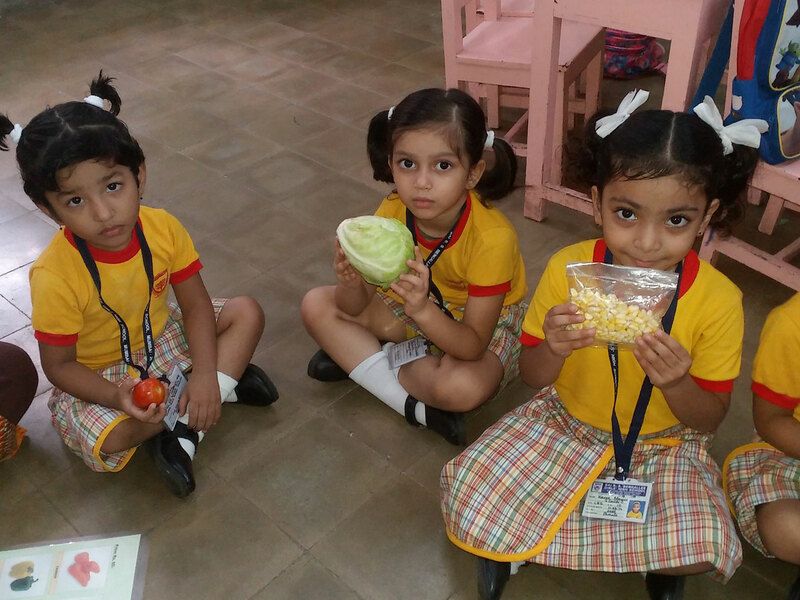 The Pre-Primary section celebrated ‘Vegetables Week’ from July 16 to July 20, 2018. 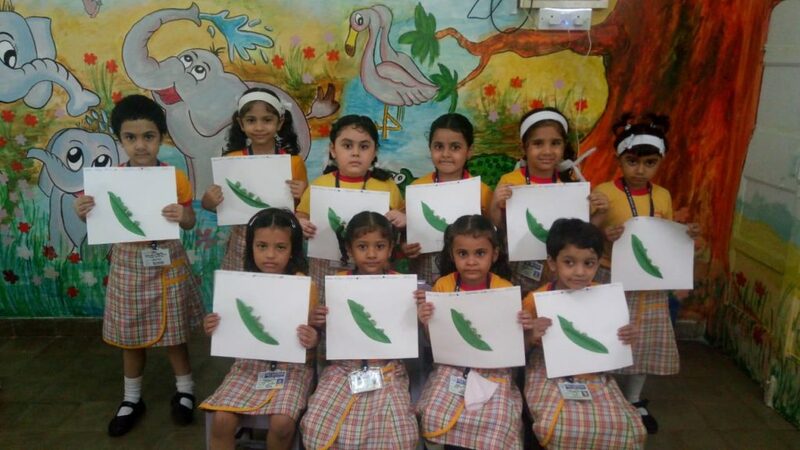 The students were taught about different types of vegetables with the help of real vegetables. 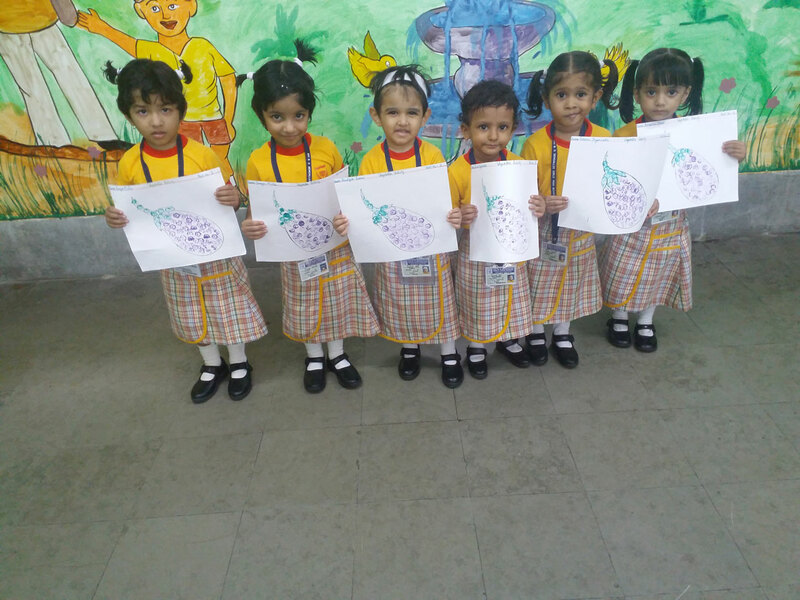 This was followed by a colouring/craft activity.